The Age of Romanticism lives on in Paris, in the streets, parks, buildings and cityscape—and in the hearts and minds of countless Parisians. They soak in history like so many baba-au-rum. 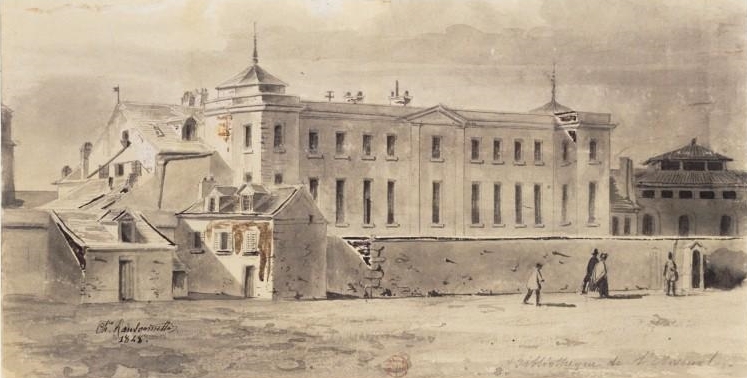 The crucible of historic Romanticism in Paris during the 1820s and early 1830s was the so-called Cénacle, a meeting of great minds and talents, held regularly at the Arsenal Library. The library is still here, near the Seine on the eastern edge of the Marais, a ten-minute stroll from where I live. For years I walked by the Arsenal, rarely entering, and then only to see temporary exhibitions, some of them macabre: the archives of the Bastille, which stood just down the street, are kept here. So are countless thousands of manuscripts, incunabula, diaries and documents. The interior has changed remarkably little for the last 200 years; some salons and back rooms are unchanged since the reign of Louis XIII. Talk about atmosphere: The Arsenal is one of the key places I explore in A Passion for Paris. Before writing the book I took a magical private tour of the library—from top to bottom—with its affable director. 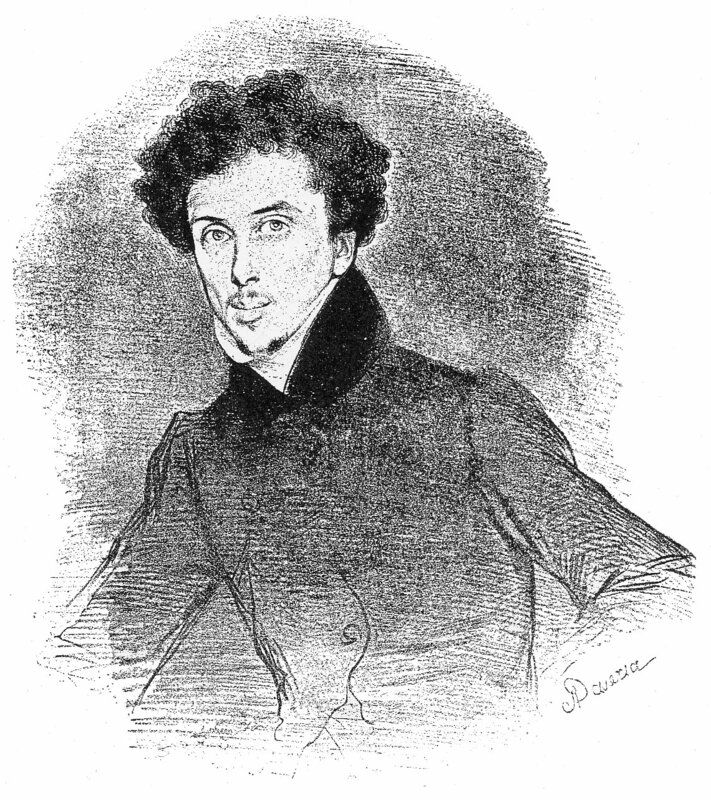 To document my chapters, especially the Cénacle and its many famous guests, I drew on, among other sources, the memoirs of Alexandre Dumas. Dumas made his debut at the Arsenal. 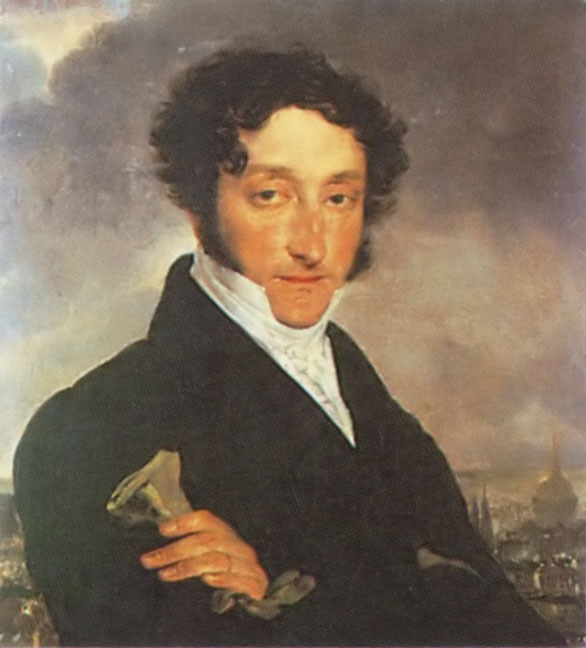 He was the darling of the library’s legendary librarian, the novelist and bibliophile Charles Nodier, the godfather of French Romanticism. Here’s how Dumas, still in his twenties, describes Nodier and a typical evening at the Arsenal. The salon is still there and so is the statue of Henri IV. The piano is gone, but the fireplace and its famous chimneypiece Nodier always leaned on remain intact. 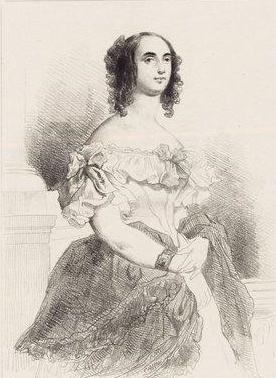 Among the women who frequented the Cénacle were the novelist Daniel Stern—her real name was Countess Marie d’Agoult, and she was Franz Liszt’s lover—and Marie Dorval, the famous actress. Victor Hugo and his wife Adèle were regulars, as were Alphonse de Lamartine, Alfred de Musset and a dozen others who shaped the Romantic Movement and remain required reading in France today. They waltz in and out of the pages of my book and seem to me to be astonishingly contemporary. “As I stood in the cluttered salon dreamily pondering I was tempted to take the ghost of Adèle by the hand. But there was no music and no room to waltz. Feeling drowsy in the stuffy dimly lit room I allowed my eyelids to close. The director’s pleasant, aristocratic voice gave way to a brilliant rush of musical notes. An unexpected series of images, a persistent moving picture, popped up and played in my mind. 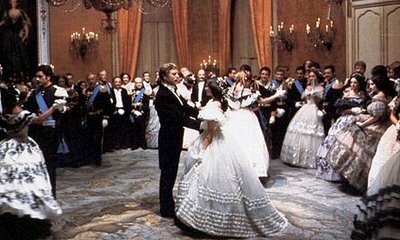 I heard and saw the mesmerizing ballroom scene in Luchino Visconti’s cult 1963 movie The Leopard. Why was this happening? 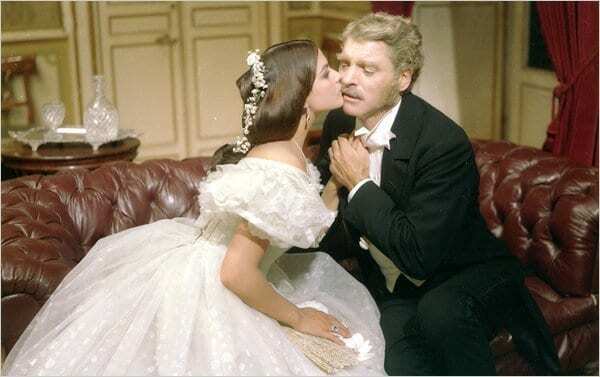 Burt Lancaster plays the Leopard, a Sicilian prince, and in the luxurious ballroom he sweeps across the dance floor with the beautiful Angelica, played by Claudia Cardinale. As the movie ran in the private theater of my mind something even stranger seemed to be happening. Lancaster slowly morphed into Victor Hugo, Cardinale into Adèle. 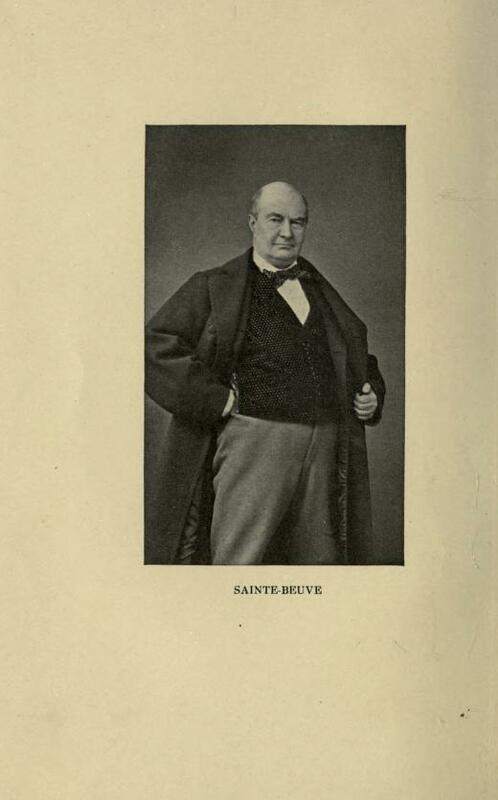 Soon Adèle was in the arms of another man, the awkward yet charismatic Charles-Augustin Sainte-Beuve, Victor’s friend, his confidant and admirer, the man who had coined the term “Cénacle.” Sainte-Beuve winked at me. Anyone watching him and Adèle arm-in-arm might have concluded from the way she flushed and moved and glanced guiltily at him that there was more going on than what met my mind’s eye. The unlikely Don Juan. Victor Hugo would get his revenge: guess who Quasimodo is modeled on? 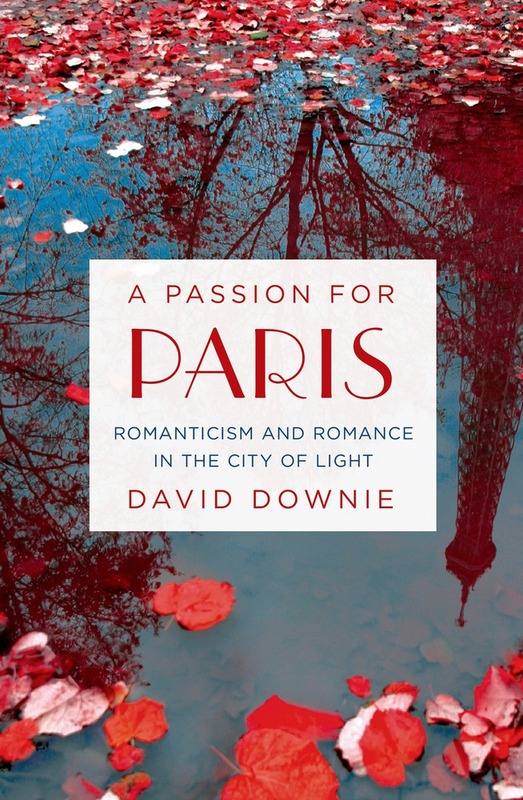 Stay tuned for more on this blog and in the book: A Passion for Paris is published by St. Martin’s Press on April 28, 2015. It’s already available for pre-order from Indiebound.org, from your favorite local indie bookstore or, if you must, from the usual on-line booksellers. Indiebound: http://smarturl.it/Paris_Indie (use the store-finder function to order from your local bookseller). The following Indies are on our nationwide spring 2015 book tour. Click for the complete schedule.